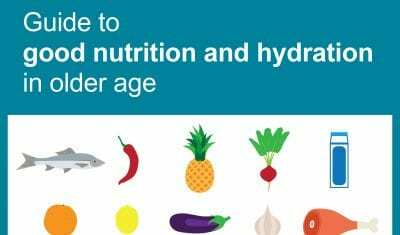 We’ve partnered with the British Dietetic Association (BDA) to highlight the importance of good nutrition and hydration in older age. Download our helpful guide to good nutrition and hydration. Download five easy tips to improve nutrition and hydration in older age.